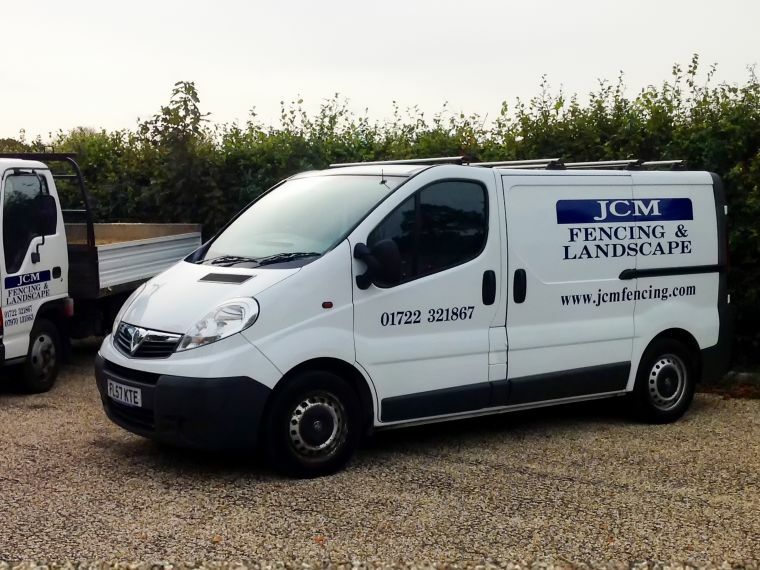 Established in 1999, JCM Fencing Ltd are an experienced fencing and landscaping services provider based in Salisbury, Wiltshire. We take pride in our professional workmanship whether you require small fencing repairs to full garden redesign. We offer telephone advice followed up by a site visit with a written quotation. We work closely with our clients to offer tailor made solutions and recommendations. We've worked exclusively providing landscaping and fencing in Salisbury, Wiltshire, building a large client base of local domestic clients through repeat business. Some of our commercial clients include schools, local parish councils, health sector companies including the NHS, property management companies and large private estates. Fencing, Pergolas, Gates, Patios, Driveways, Garden/Retaining Walls, Turfing and Shed Bases. 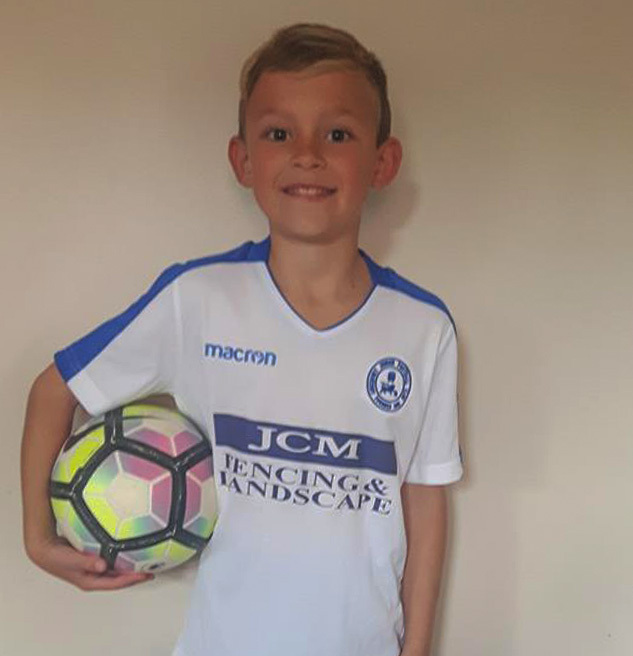 JCM Fencing and Landscaping recently took the opportunity to put something back into the community by becoming proud sponsors of local youth football team Amesbury junior U9’s. Amesbury junior U9’s currently play their football in the North Wilts League, coming up against sides such as Forest Green Rovers and Swindon Super Marine. Amesbury Junior FC welcome players from the age of 6 to 18 of any ability. The club is run solely by volunteers who want to make a positive difference in the lives of our local youth. We pride ourselves on our ever increasing reputation. Why not see what we can do for you. Contact Us Today! We take pride in your home and in what we do. We utilise our high quality fencing and landscaping to create stunning and safe gardens. Whatever your budget our aim is to provide you with the perfect solution. We have an extensive client base of both domestic and commercial clients. We work hard to ensure our clients are satisfied to ensure repeat business. We pride ourselves on quality and reliability. Your property is precious so we ensure that whilst we're in it our working environment stays clean and safe. We are licenced waste carriers so we make sure all waste is disposed of responsibly. Working closely with all our clients ensures that you receive a bespoke service. Our initial telephone conversations are followed up with a written quotation and a site visit. We've established long lasting relationships with all our local suppliers. Timber is sourced responsibly and our suppliers are signed up to a forestry scheme such as the Forest Stewardship Council (FSC).